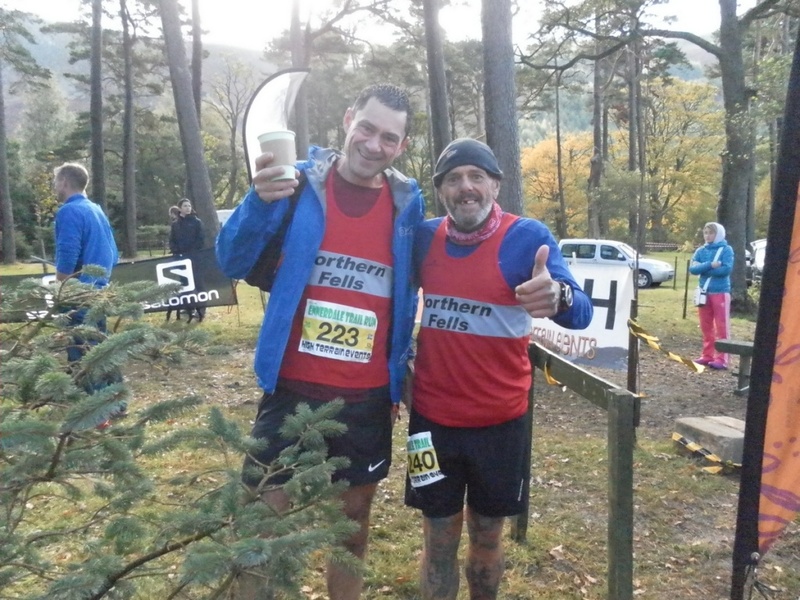 Those that know me may know I ran the High Terrain Events, Ennerdale 25k Trail Race. This was the first competitive race I had entered way back in the distant past of 2015. As such I was keen to try again and see if I had improved after a full season of running. This year wasn’t quite so much fun weather-wise. The first half of the race consisted of squinting through persistent rain and occasionally strong winds. As the second half was facing the other way you might expect a tailwind to give a boost but instead the wind dropped, although at least the rain stopped. As usual it’s a fun race with plenty of back and forth and very little strategy other than go as quickly as possible for the full length. Ennerdale is an odd race as the first half is on track and the last third on rocky paths. This means you can afford to go hard to start with on the smooth tracks as the rock paths later will slow you down and give an enforced rest. It becomes more like dancing over stones than running. Fell experience really helped here and many positions were gained by nipping past strong runners on the flat who had trouble over rocks. All in all it’s not the most exciting race in the calendar but it is unusual in its length and it’s combination of terrain makes it an interesting addition. It marks something special for me and I was pleased to be able to gauge how my running was progressing. I’ll be back next year to see if I can win my MV50 category.